At Stonestreet Stables, LLC we strive to provide our horse boarding clients with the highest quality care for their horses in a pleasant, safe, enthusiastically positive environment. Our goal is to serve our clients and their horses with the best, safest, and most enjoyable Equine Experience, at a reasonable and affordable rate. Stonestreet Stables, LLC is a quality full care, beautifully maintained upscale equine boarding and training facility. 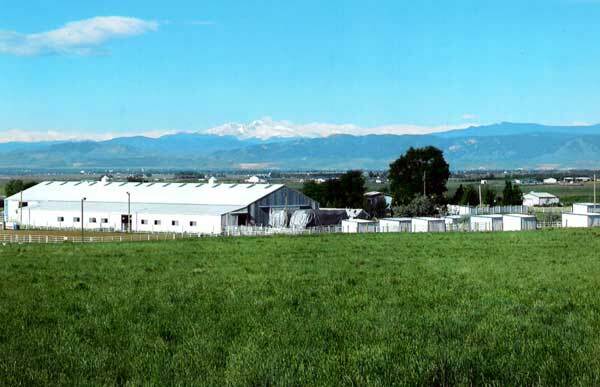 We are conveniently located close to I25, CSU Animal Research Development Education Center (ARDEC), The Budweiser Plant, 15 minutes to "Old Town" Fort Collins, and CSU's main campus. We specialize in catering to your equine needs: from the equine professional, to the hobby horse enthusiasts. We have a Certified Equine Massage Therapist on site. References are available upon request.